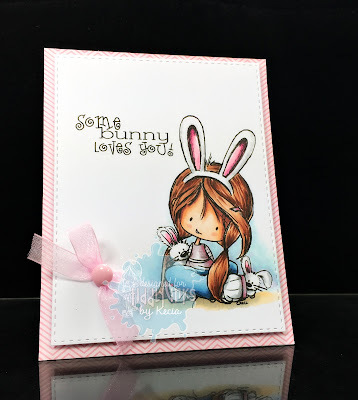 Its time for another Fab Friday with the Tiddly Inkers but before we get to that, lets see our winner from the #177 Easter challenge. 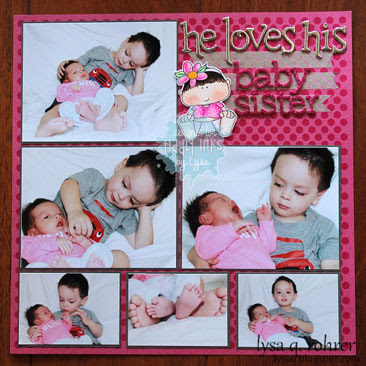 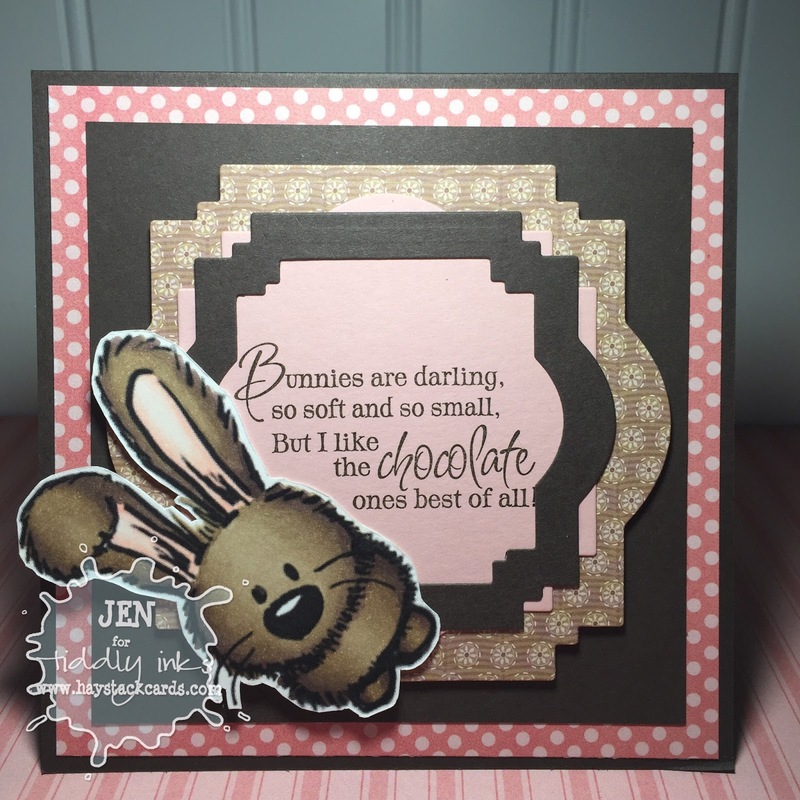 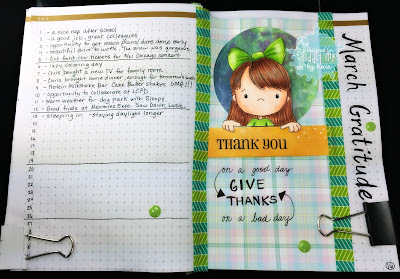 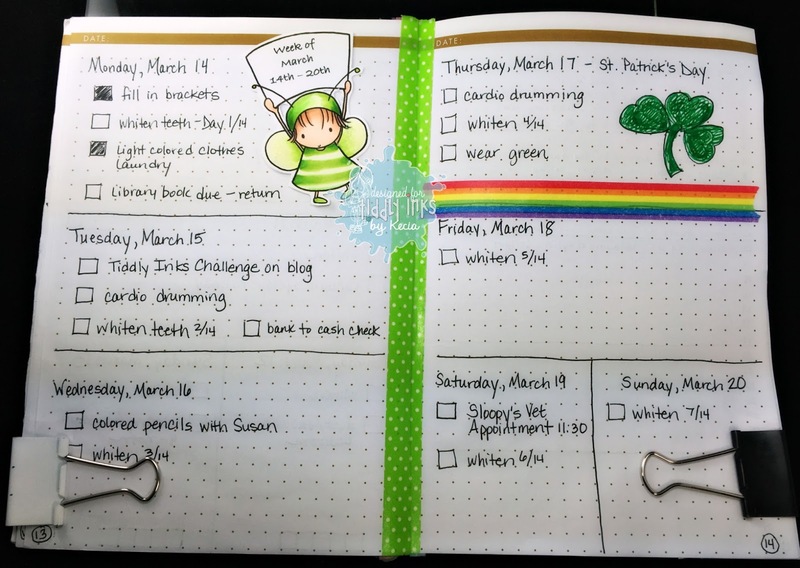 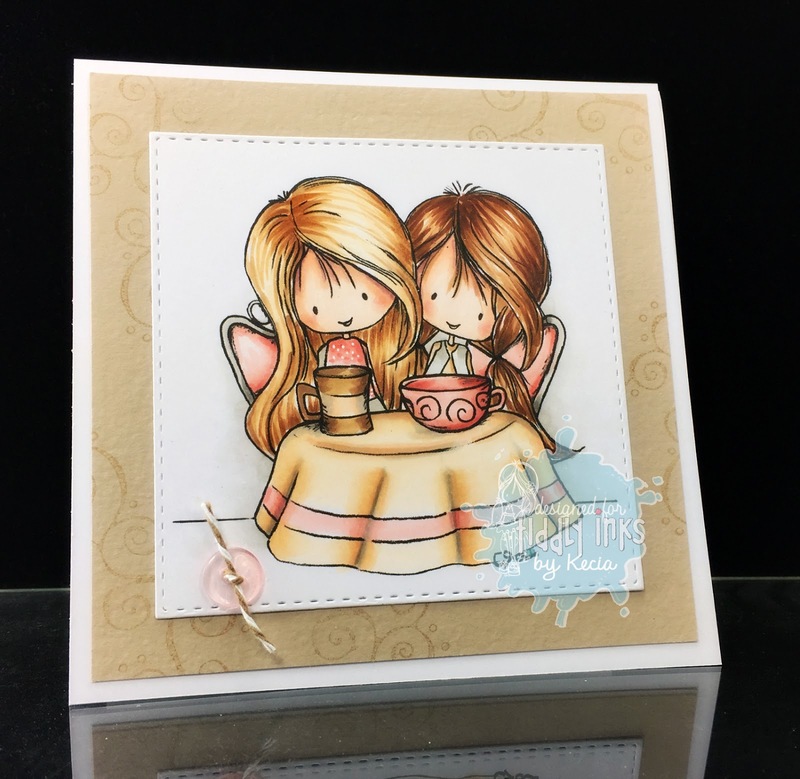 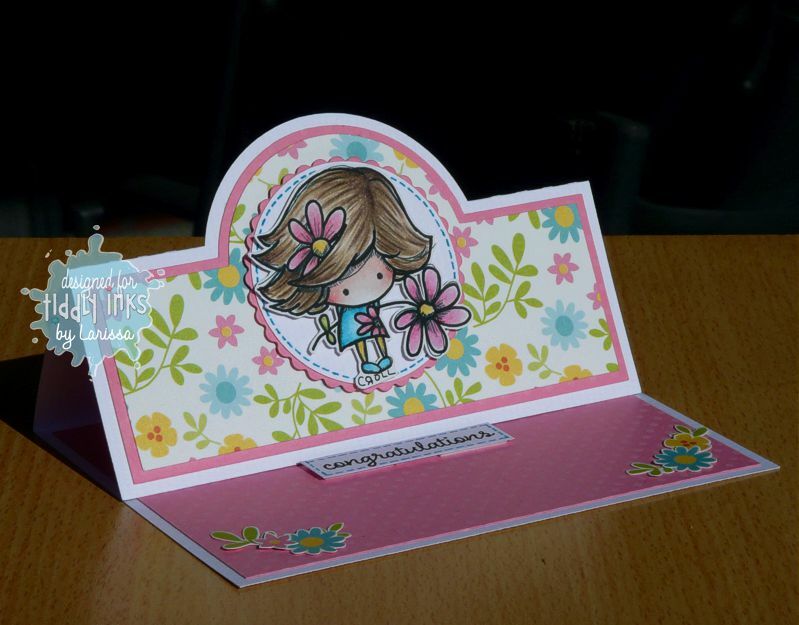 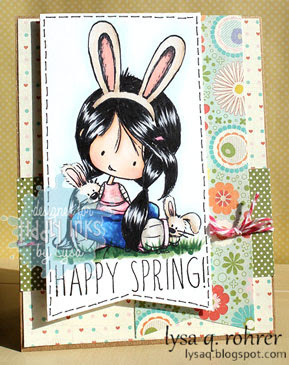 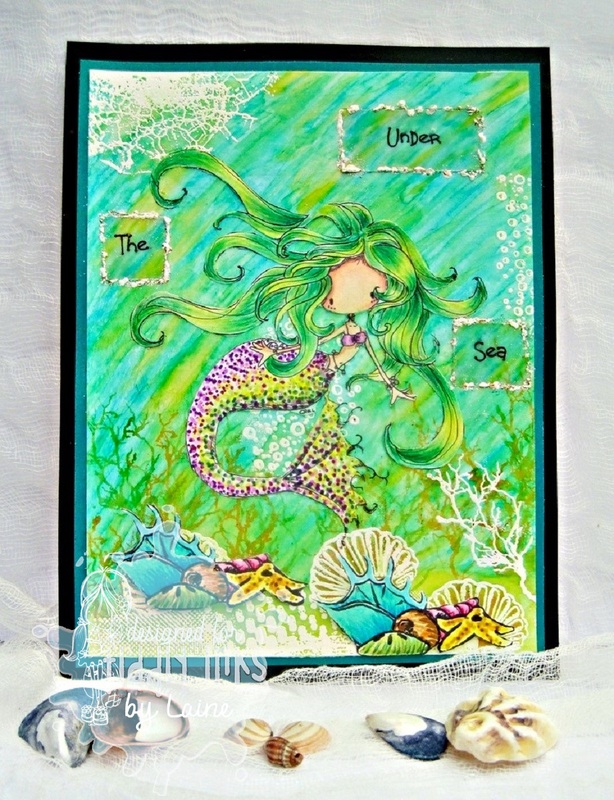 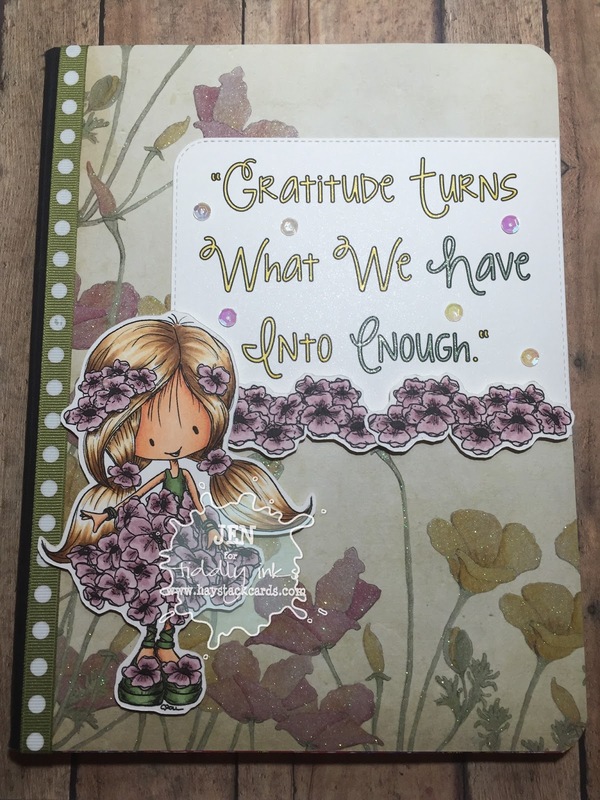 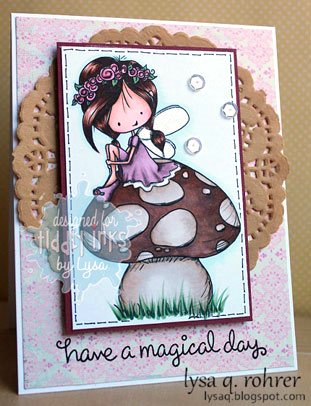 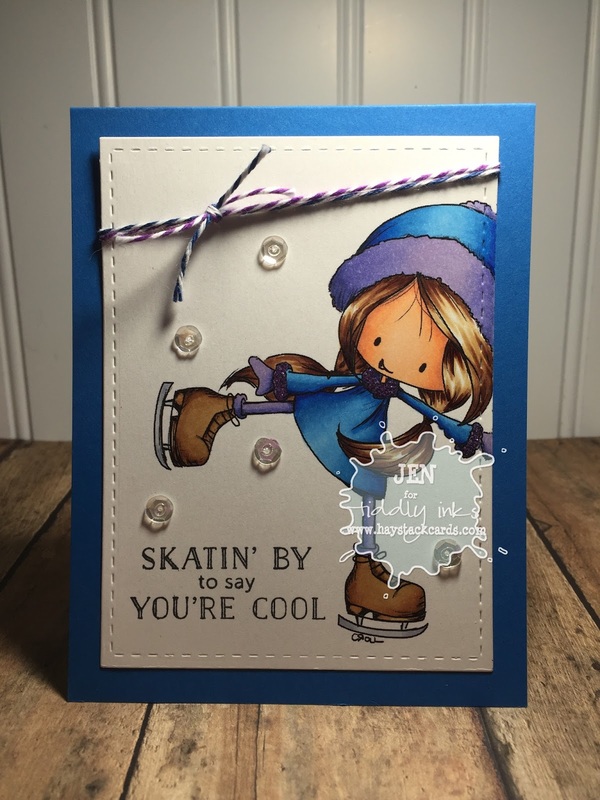 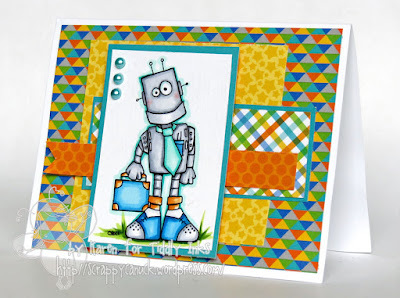 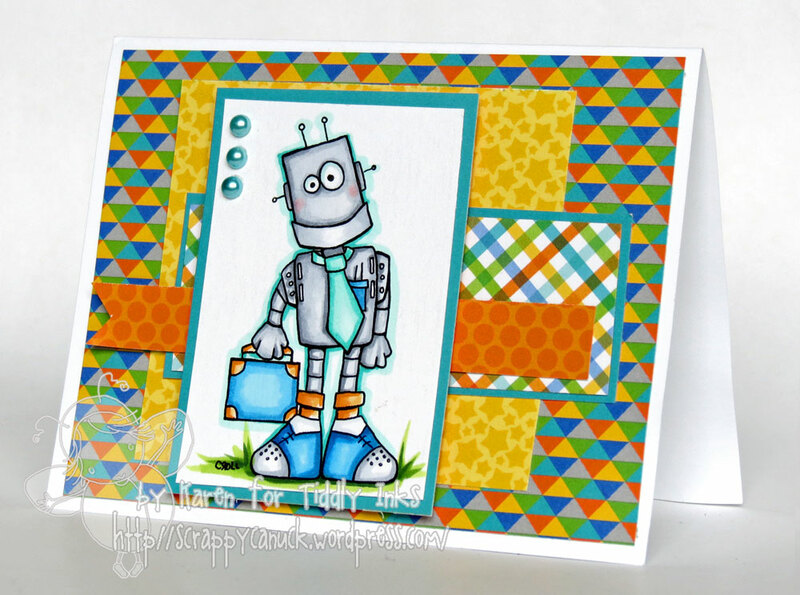 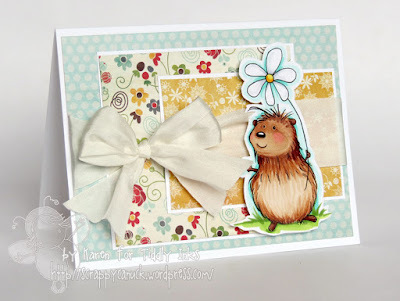 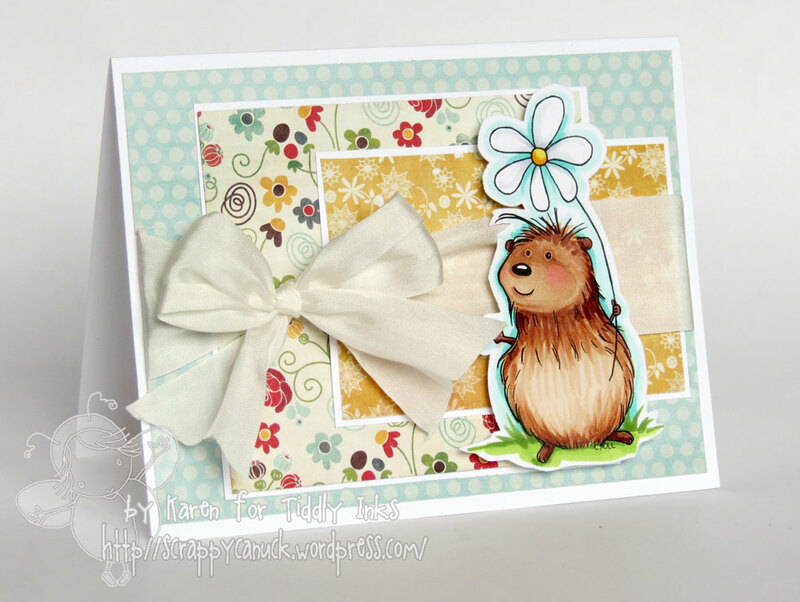 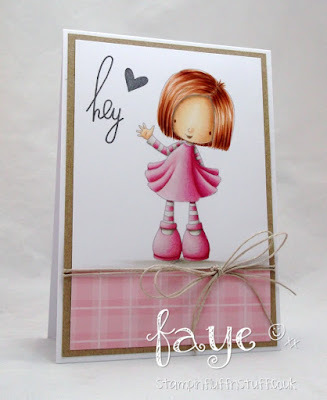 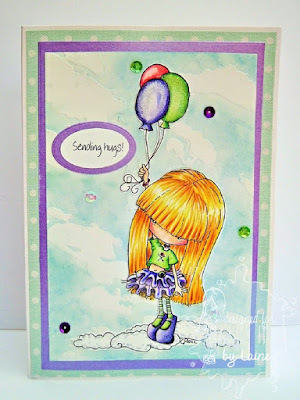 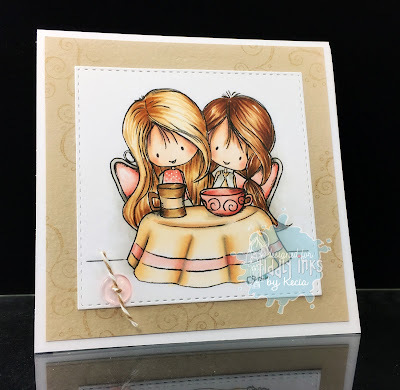 Rene, we loved the colours and layout of your adorable card. 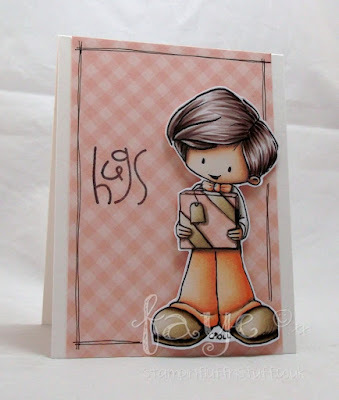 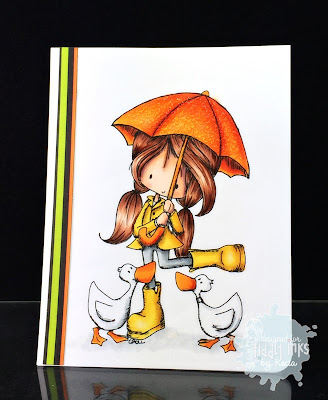 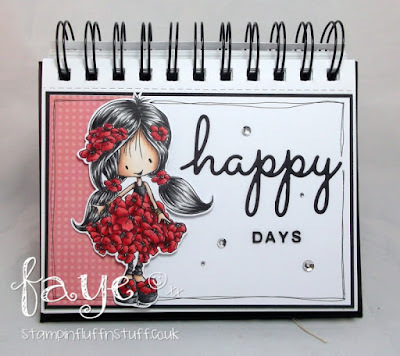 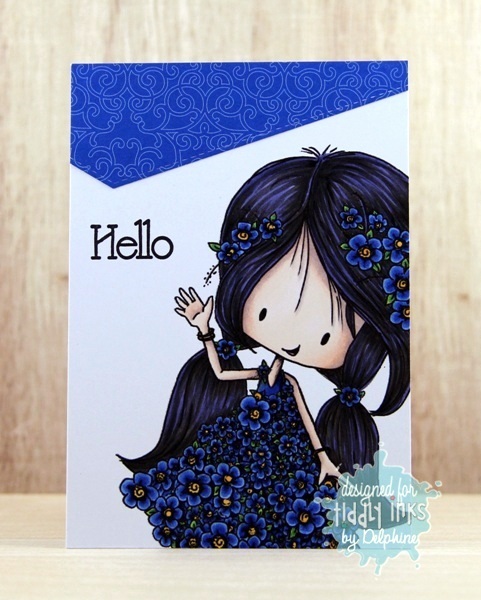 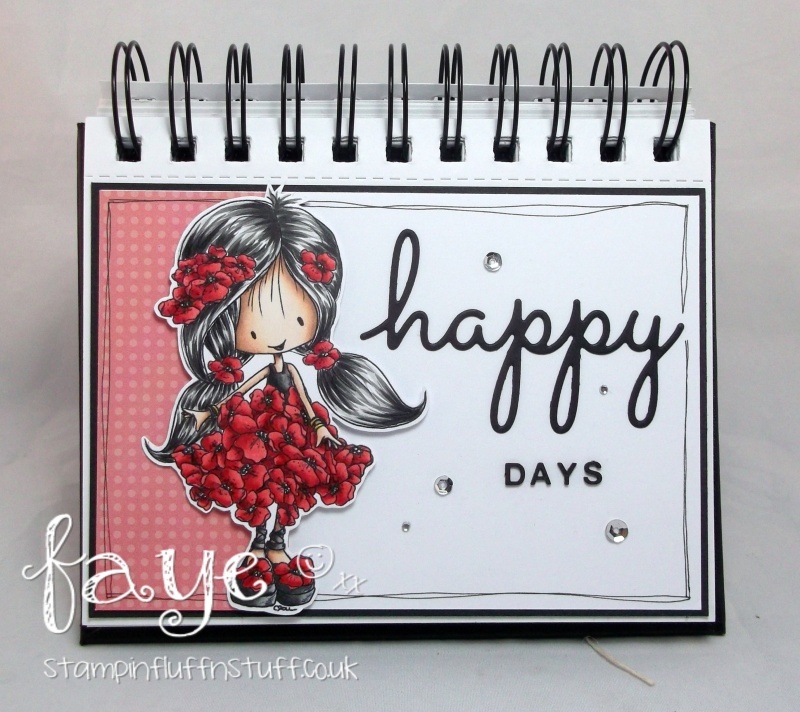 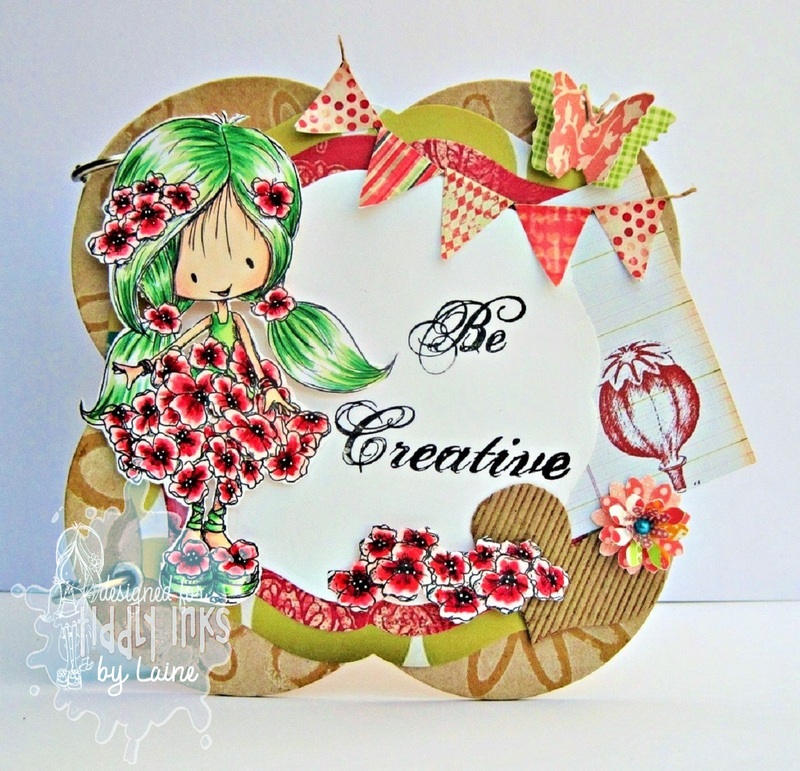 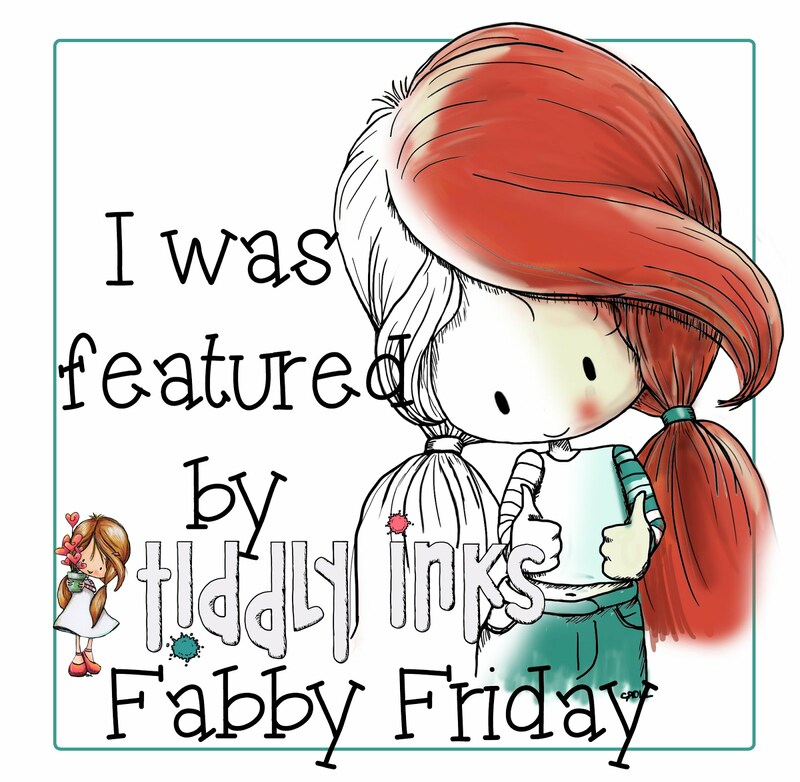 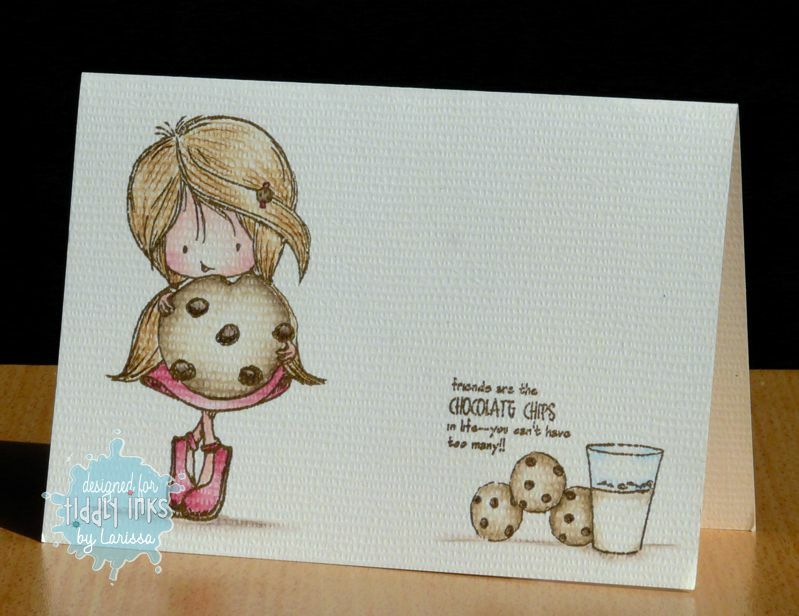 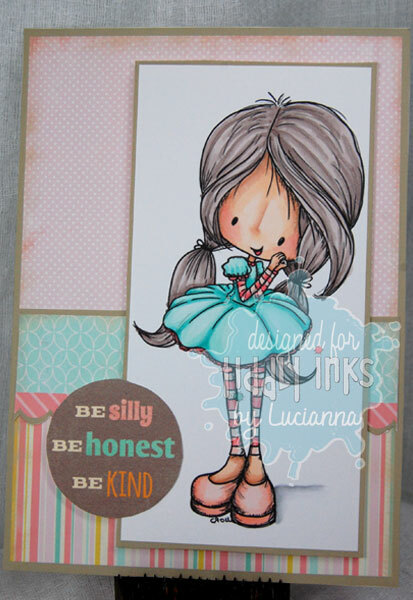 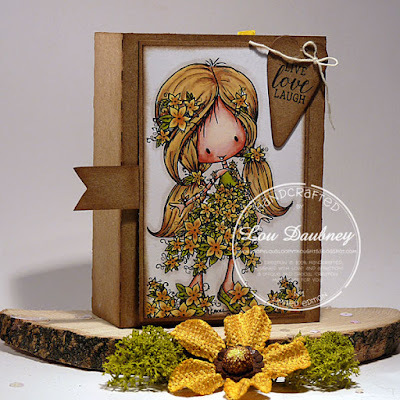 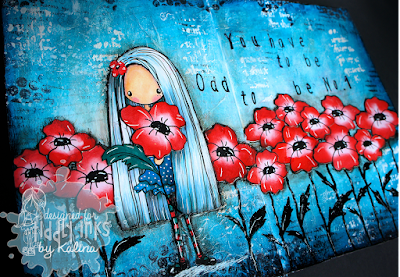 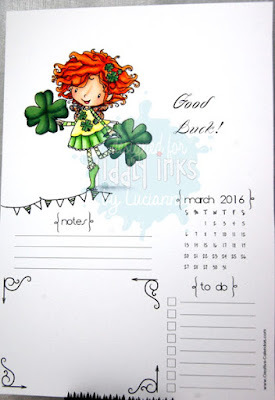 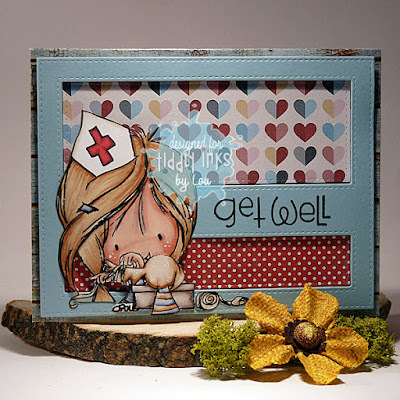 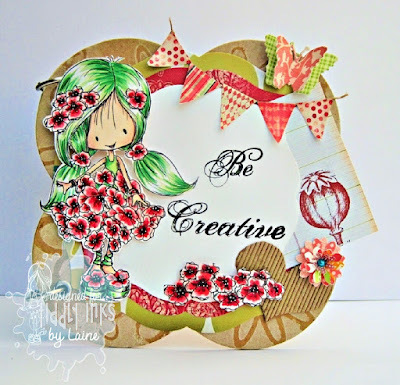 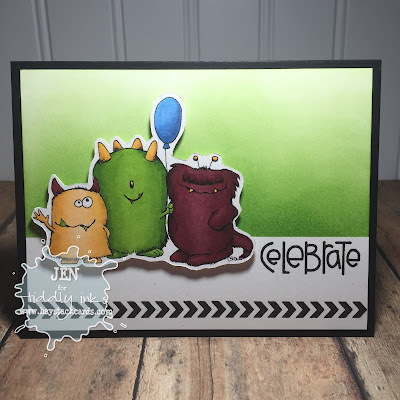 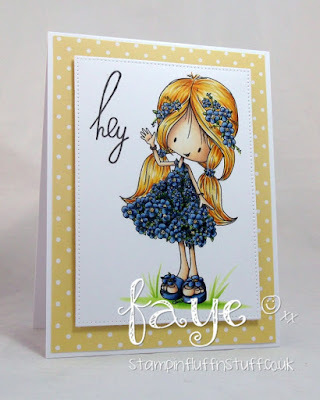 And now its time for some fab friday inkaliciousness from those amazing Tiddly Inkers. 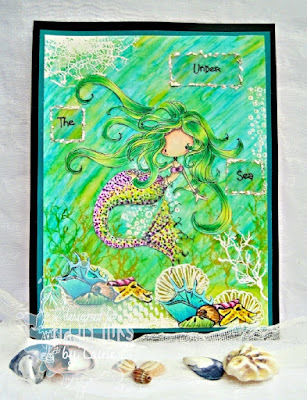 Laine using Mermaid Miranda and Wryns Beach Accessories. 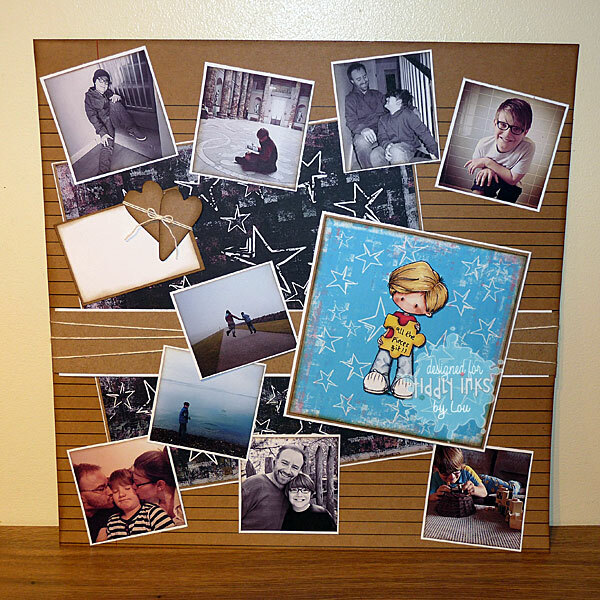 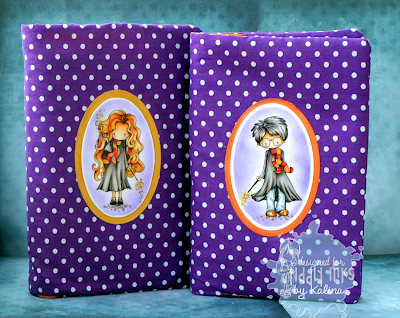 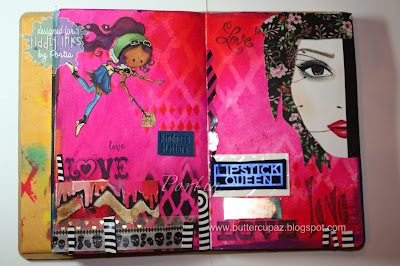 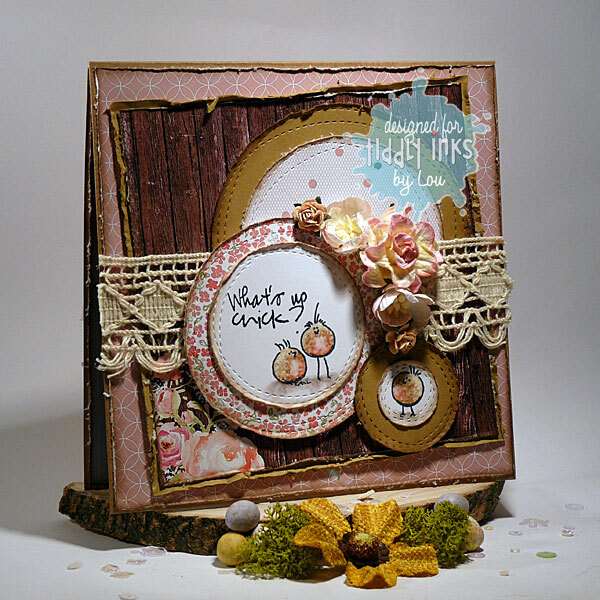 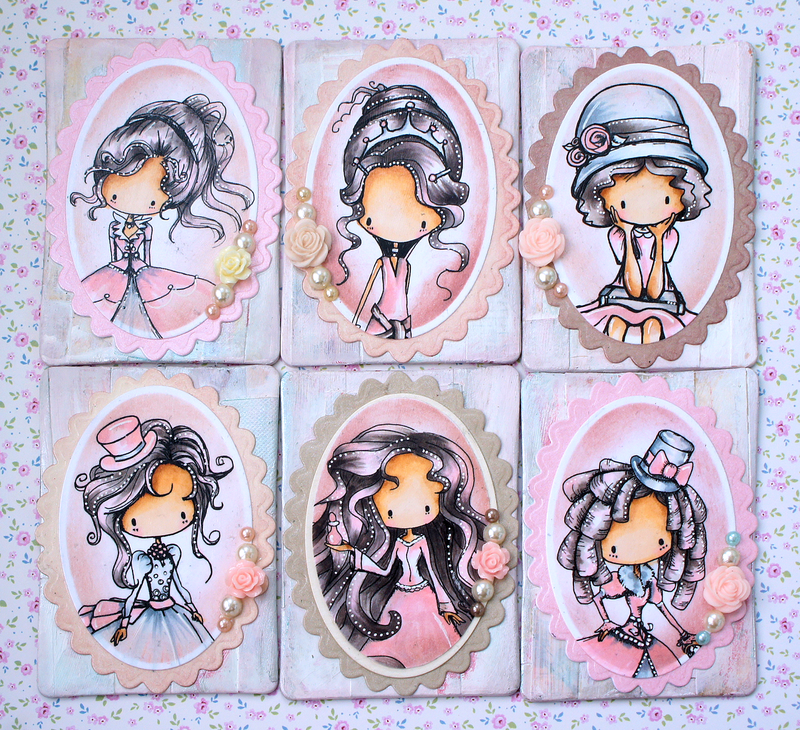 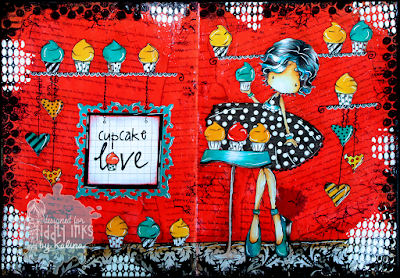 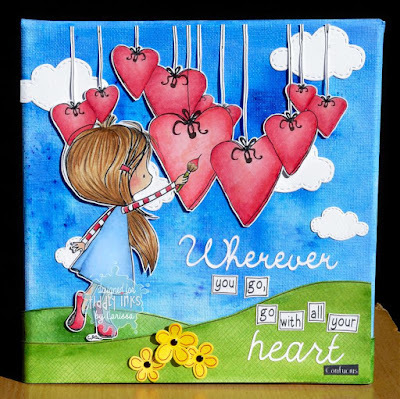 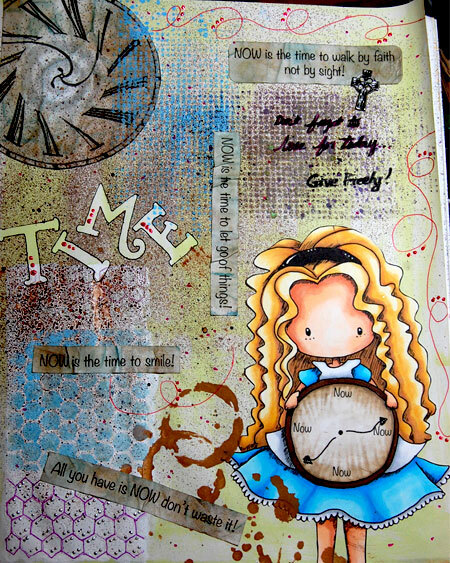 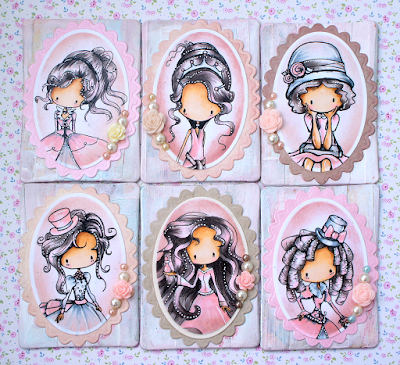 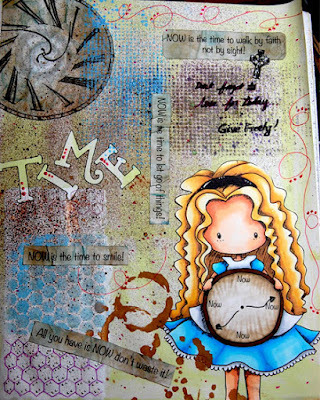 mini album/mixed media canvas using your tiddly inks images. Portia using Tanker Fairy Flies! Oooooh I do love a fab friday!! 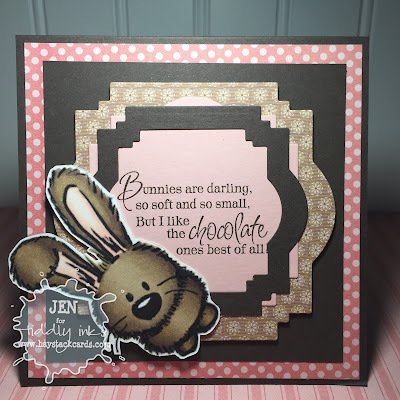 its always so full of delicious makes from the DT that I just want to drool over them all day and this week is no exception!! 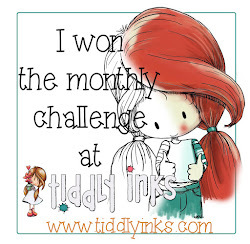 But, before we get to them we need to announce the winner of the #176 challenge..Thinking of you. Oh my, this was a hard one this time! 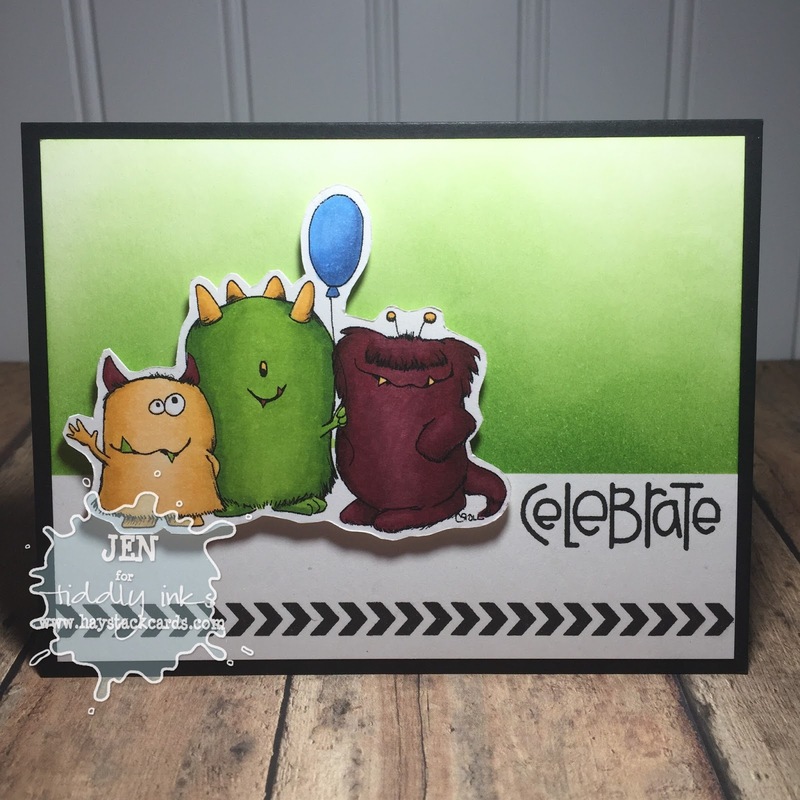 the cards were just so wonderfully thoughtful that making a choice was tough but we just had to go with this one from Alison. 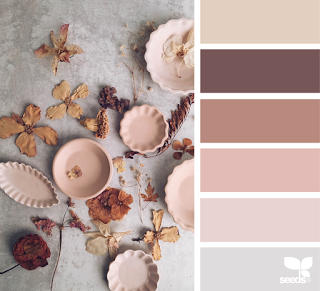 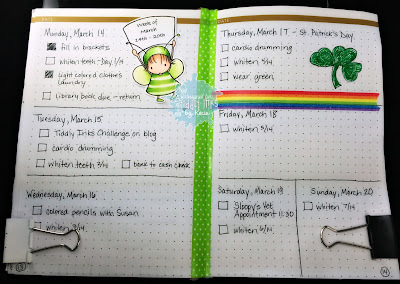 Alison, we loved your colour and paper combo and the choice of image was just lovely too. 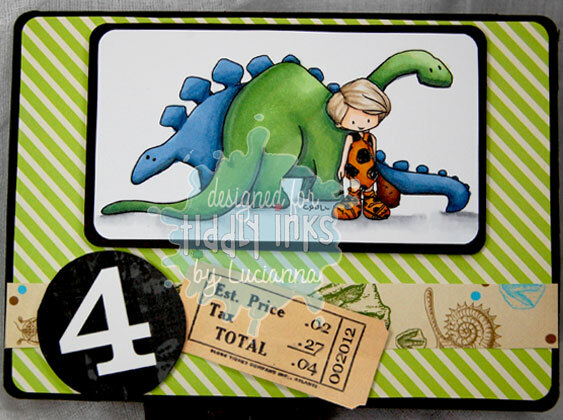 Please email Christy for your shop code. 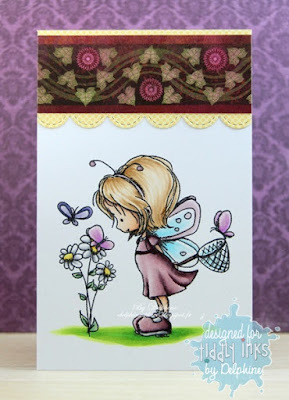 Lou using Wryn New wings.